Fittingly for July 4th, we have here at Villa Skinos, a house full of American guests – a press officer from the State department, a CBS producer and two actors from California, so at every meal time, before we sit down, someone says “Off the record…” followed by something outrageous. 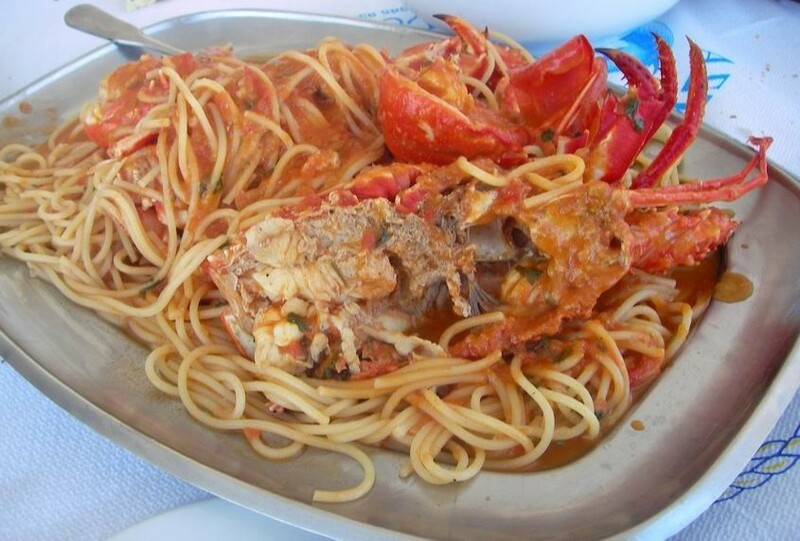 We are desperately hoping that no-one will want us to barbecue hot-dogs, or whatever it is one does to them, as there is a wonderful “astakomakaronada” planned – a rich lobster pasta with shrimp and tomatoes, garlic and oregano. 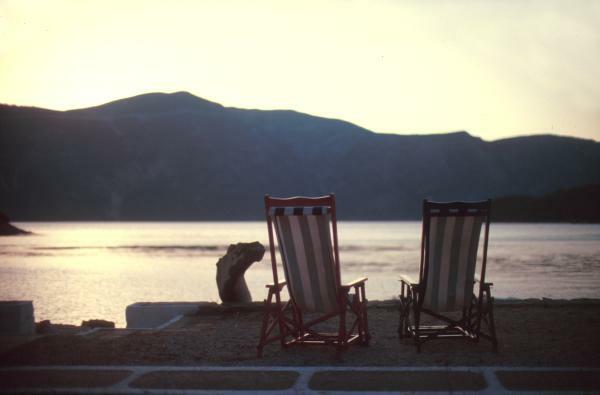 Our guests are amongst the few Americans in Greece though – and tourism is noticeably down. Greeks are staying at home, the Italians are, as we said before, all crammed onto Antiparos, the Germans are in South Africa for a while longer it appears, so the beaches are quiet, the bays are empty, the tavernas are pleasantly buzzing but no more, and it all reminds me of Greece 30 years ago. Uniquely enjoyable for those on holiday, but one can’t wish it to continue for the sake of those who make their living out of tourism. So, I will be unselfish and share with you that this is probably the best year to visit Greece that there ever was. But don’t come to Ithaca for another week – off the record of course….